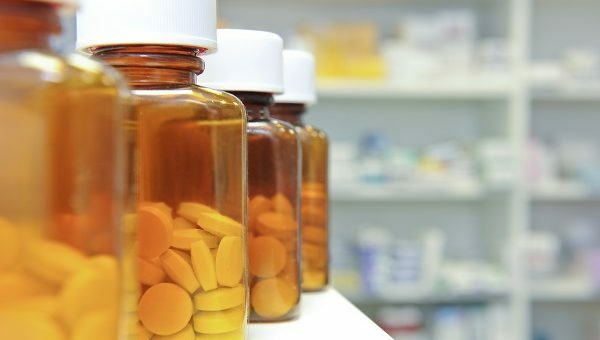 Patients stand to benefit from moves to replace conventional paper-based drug product information with an electronic system compatible with smartphones and computers, a conference heard. And representatives of generics and biosimilars companies at the Medicines for Europe conference in London said that electronic systems could be read by smartphones, encouraging patients to get up to speed on the benefits and side effects of drugs. Katarina Nedog, senior manager for safety and regulatory affairs at Medicines for Europe, said that electronic patient information is still only a “long term vision”. Medicines for Europe is working together with the European Federation of Pharmaceutical Industries and Associations (EFPIA), representing branded drug manufacturers, on proposals for the system. Beata Stepniewska, deputy director general and head of regulatory affairs at Medicines for Europe, said the system could allow people to easily find more information about drugs using key word searches. For the visually impaired, the system could allow them to hear the information using text to speech software. The system could also allow patient information to be translated into different languages and allow medicine packs to be used across Europe. At the moment, some smaller markets are poorly served because of the need to produce patient information in their national language. The proposals therefore help to encourage free flow of medicines across the EU, she added, removing a major barrier that prevents drugs manufactured and approved in one country being sold in another. “At the end of the day we don’t really have a single market.” said Stepniewska.